Distinctly funny characters…leaves the viewer feeling lightness and joy. 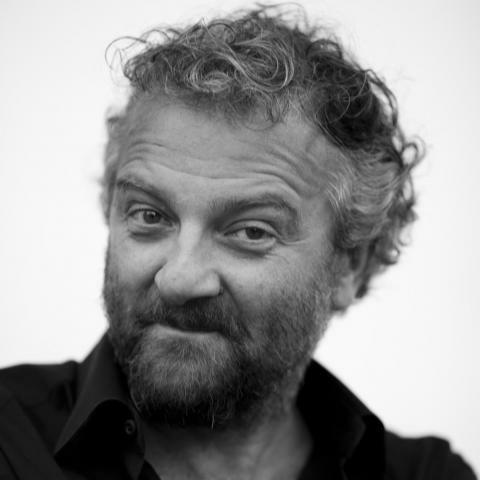 Born in Prato in 1962, Veronesi has written scripts for such influential directors as Francesco Nuti, Leonardo Pieraccioni, Massimo Ceccherini and Carlo Verdone, before finding commercial success directing What Will Happen to Us (2004). He will be best known to LIFF audiences for his much-loved festival hits Manual of Love (2005) and Manual of Love 2 (2007). Francesco (Fabio De Luigi, The Worst Week of My Life, LIFF13) and Claudia (French model/actress Laetitia Casta) are best friends. Francesco is an awkward and funny criminal lawyer and Claudia is a French-Italian vet, as exuberant and free-spirited as she is beautiful. There are no secrets between them. They share everything, and have fun together like children. Claudia even has the keys to Francesco’s apartment, and comes and goes as she pleases! But when Claudia meets Giovanni, a forest ranger who is completely taken with her and soon wins her love, Francesco finds himself forced to deal with unexpected discomfort and jealousy. Soon, this begins to affect their relationship, forcing the question: can men and women really be just friends?